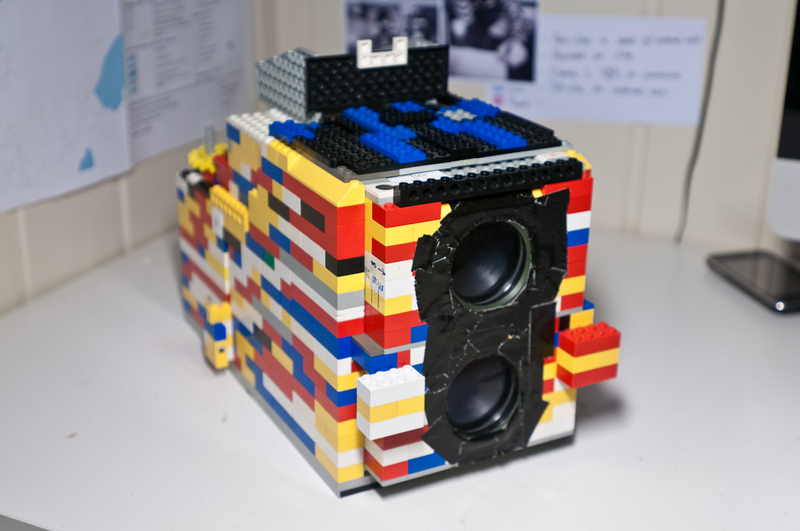 Click here for instructions on how to make your own LEGO camera! Have you ever imagined building a real house out of LEGOs? What about a Formula 1 Ferrari Racecar that you can really drive? Lots of makers are exploring how these familiar building blocks can be reinvented into real world things! We were amazed by these instructions and step-by-step photos on how to build a working twin-lens reflex camera from old binoculars, LEGO’s, duct tape … and patience!